Before I got married, one of the things I read about was the assumption that women have the tendencies of marrying men that are similar to their fathers in character. This raised my consciousness at that time to be very sensitive. I really don’t know how true this claim is. I however would like to say that people have basically two ways of reacting to situations of life. A situation you pass through would either have a negative or a positive impact on your life. And that is not dependent on the situation but on you. When you are forced to go through a particular situation in life, you have been handed an opportunity to determine what your tomorrow will be like. I will use the case study of parents since we don’t get to choose our parents. This is to say that we are practically ‘compelled’ to become a part of the result of the choices our parents have made in the past. Now, a man who was raised by a cruel man can decide to become a cruel man just like his father or be filled with kindness through the help of the Holy Spirit. The man who has chosen to follow the path of his cruel father will in turn build a home similar to the one he was raised in- a troubled marriage. A woman who was raised in a failed marriage too has been given two options. The experience she has had from her parent’s marriage should either make her to decide to make sure that her marriage is a success by being mindful of the foundation of her own marriage and how she builds on it or she can be nonchalant about how her marriage turns out hence, marrying just anyone without proper caution. It is rather sad that many people, instead of taking caution, walk blindly into the same errors their predecessors have made. They pick up the same attitudes that led to the failure of others and garnish them properly making their fall even all the more severe. Learn from the experience of others. There is obviously no wisdom in walking into a pit you could have avoided in the first place. 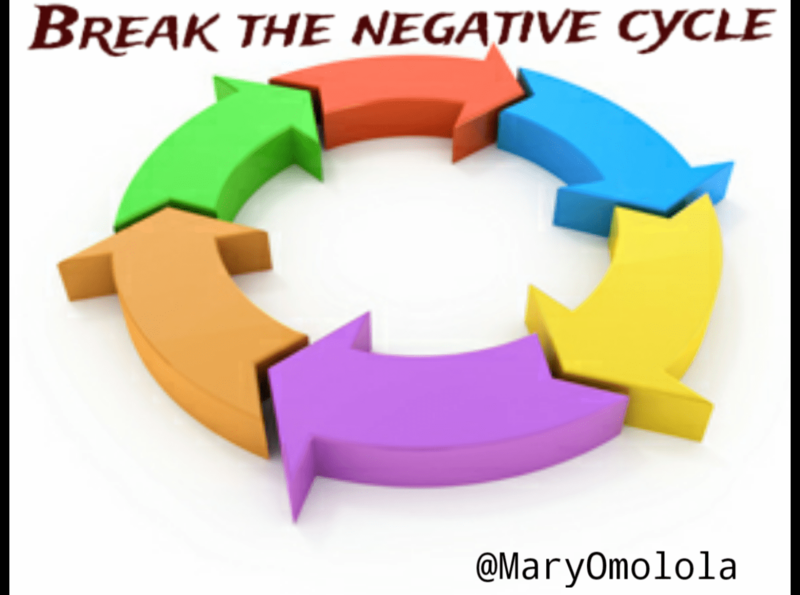 Instead of following the same route of failure, why not start a new cycle? A positive cycle by sowing positive seeds since you will reap what you sow. From the lemon juice that has been handed you, make some lemonade. Consciously glean lessons from every experience of life so that you can avoid pitfalls. Your life can be beautiful when you choose to see the positive sides of discipline and allow God lead you.